Coinciding with a previous report, Slack has officially announced it has confidentially filed for a public offering with the U.S. Securities and Exchange Commission (SEC), taking it a step closer to going public in what's expected to be a big year for tech IPOs. 2019 may see the debut of Uber, Lyft, Pinterest, Zoom, Airbnb, Cloudflare, LingoChamp and Postmates on the public markets, which would mark a high-profile year for the tech industry. Goldman Sachs - which just invested in U.K. startup Bud - will reportedly underwrite the Slack IPO, adding to deals like Okta, Snap Inc, MuleSoft, Nutanix, Apptio and Twilio - IPOs for which the investment bank stood as lead underwriter. Slack is said to be planning a direct listing just like Spotify, that is, listing its shares directly on the stock market without the need to raise more money through share sales. The company - valued at over $7.1 billion post-money from a previous round - is reported to be aiming for a valuation of over $10 billion in the listing. 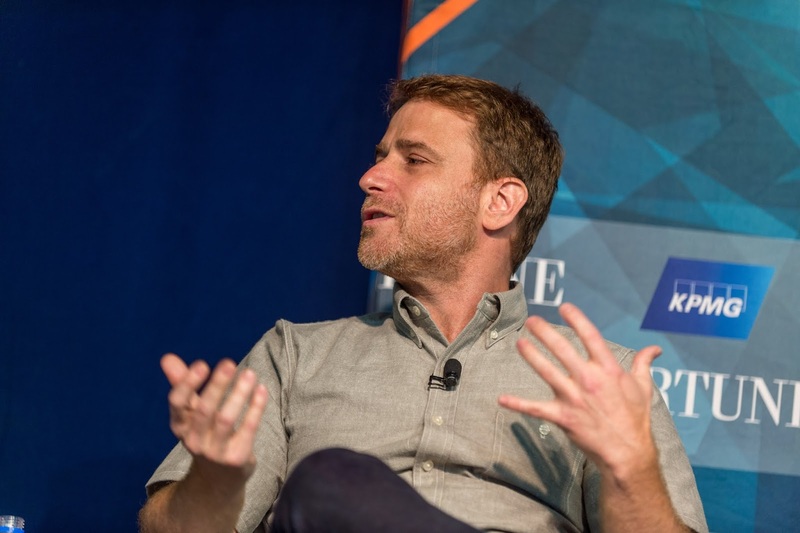 Slack launched in 2013 and has scaled since then to over 1,000 employees and more than 10 million daily active users. It has raised $1.2 billion in funding, according to Crunchbase data, from investors including Softbank, T. Rowe Price, General Atlantic, Baillie Glifford, Accel, Riverside Ventures and Andreessen Horowitz. 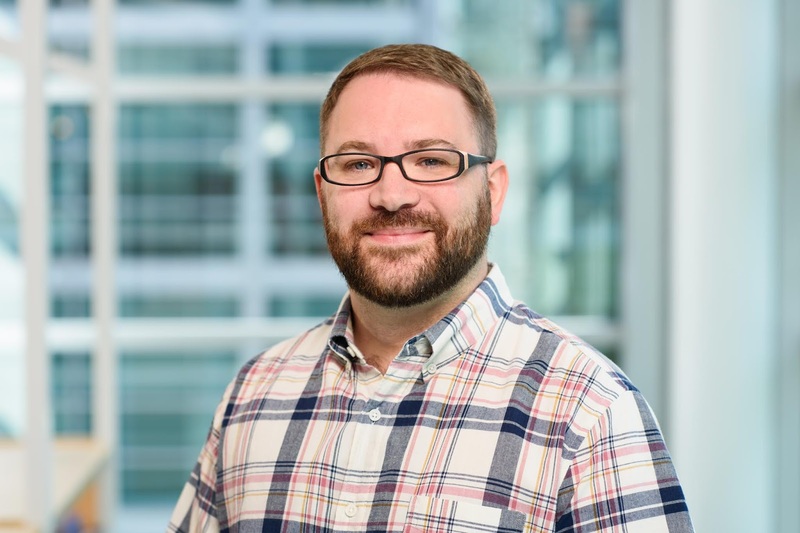 Slack although a top enterprise collaboration service, faces competition from services like Airtable, Microsoft's Teams, Google Hangouts Chat and Cisco's Webex teams. Research firm IDC projects that the enterprise collaboration market will be worth $3.2 billion by 2021.